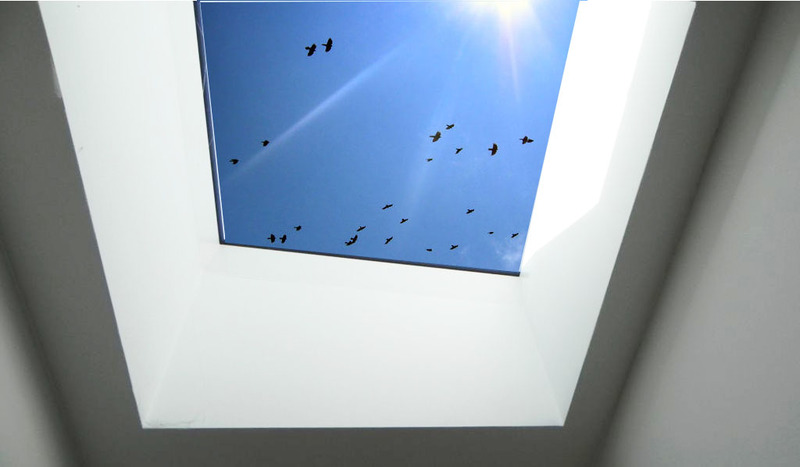 Let The Sunlight Shine Through – ClearView Skylights flat rooflight windows are available in various sizes all supplied with an easily fitted rebated timber kerb. The timber kerb fully encapsulated once fitted – better than Aluminium Kerb's! 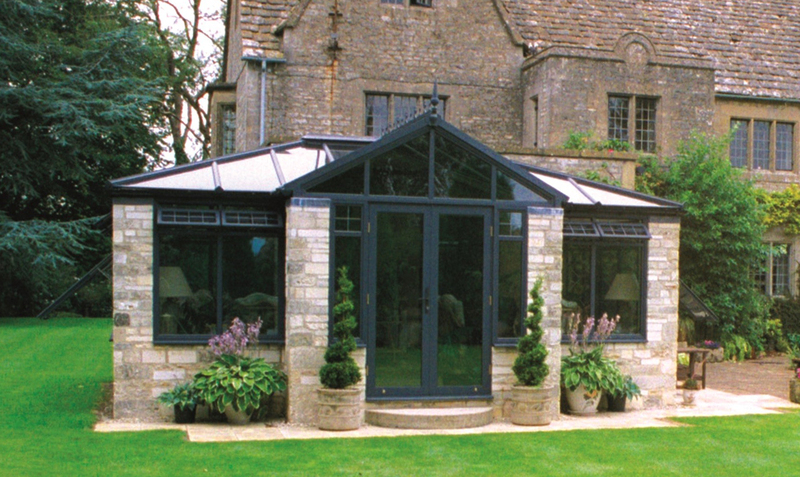 Choose a Quantal aluminium conservatory if you want something distinctive. Made from aluminium, it’s even stronger than a uPVC or timber system and can be customised to suit your requirements. A choice of glazing bars. These can work with wide-spanning structures too, to help you build your structure as planned and prevent you from paying more than you need to. Superb thermal performance and condensation elimination. This is delivered in part by the chambered combi eaves, box gutter and foam insulation. A wide variety of eave options. The Quantal roof can be adjusted to 2.5°. It can be used with lean-tos, and the eaves can be strengthened to cope with wide-openings and Gable designs. Limitless Choice of Colours. The range of choice is almost limitless, and the results last – thanks to the acrylic formula used in our paint and the technological methods we use. Create Beautiful Sightlines with a Cornice. Add a decorative cornice into the design mix to create clean sightlines. Made from aluminium, the fine detailing will add a touch of style and presence while hiding your guttering from view.